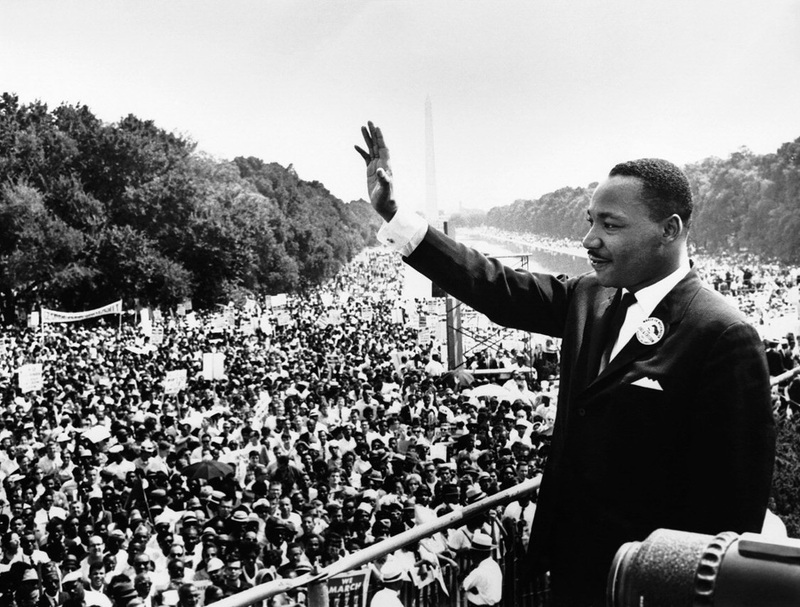 WASHINGTON, DC – As laid out in a new study by the Dream Analysis Foundation (DAA), a field of scientists has discovered that approximately 68% of Dr. Martin Luther King’s “I Have a Dream” speech has come true. The report was conducted to commemorate the 50 year anniversary of when Mr. King relayed his dream to 250,000 civil rights supporters after the March on Washington on August 28th, 1963. Analysts compared details of his dream to the current environment and found that a little more than two thirds of his predictions have come to fruition in the present day. Some of the dream’s forecasts were a little more difficult to pin down from an analytical stand-point. MLK imagined that someday we all “will be able to work together, to pray together, to struggle together, to go to jail together, to stand up for freedom together, knowing that we will be free one day.” And while many of those premonitions are technically true, the report points out the difficulties of deeming them realized. While blacks and whites do in fact “work together,” only 6 of the Fortune 500 CEOs are African-American; and while blacks and whites do “go to jail together,” a disproportionate majority of those inmates are “definitely black” according to the DAF’s press release. The study’s findings have not come without controversy. Many white Americans were surprised that the 68% number was so low while many blacks felt it was far too high. “Didn’t he dream of a black president?” asked a 58-year old white male who asked to remain unnamed. “Obama. Boom. 100% done.” Meanwhile, 65-year old African-American Jeffry Jones said that while he has definitely seen progress over the past 50 years, he gets judged by the content of his character rather than the color of his skin only 42% of the time. Maybe he was 32% kidding?